Once upon a time, when a bride and groom ran off to get married, their options were all too often limited to Vegas or Niagara Falls, and it was just the two of them. These days, it’s much easier to bring your friends and family along and your options are all over the globe. You can have a traditional wedding, with all the traditional elements, on a French Polynesia motu, in a European village, aboard a fabulous yacht…wherever you wish. Plus, you get to celebrate with friends and family for several days, instead of just a few hours! There’s no two ways about it – you’re a beach bunny through and through. You love palm-lined shores, white-sand beaches, and turquoise waters. Say “I do” in a seaside chapel or directly on the beach, warm sand underfoot. If it’s just the two of you, enjoy a romantic, candlelit dinner for two to celebrate after the ceremony, for larger parties, receptions can be easily arranged. You can bring an element of your destination to your reception. For example, wed in Jamaica then dance to a steel drum band while dining on flavorful local cuisine. Heritage weddings are an extra special way to honor your background. If you’re Italian, you can get married in a small chapel in Italy. If you’re French you can get married in a 17th century cathedral in France. There are so many incredible ways to incorporate your heritage into your big day with a destination wedding. Your wedding favors could even be Italian candies or Parisian soaps. Not all brides are intensely focused on their flowers matching their gowns, and their invitations being printed on a very specific type of stock, some of you are just …intense. And always looking for a great ride on the roller coaster of life. You’re out there, we know it, and you can have an expertly planned dream wedding too. Here are just some of the many possibilities: scuba wedding, bungee jumping wedding, and roller coaster wedding. Get the picture? It’s easy to pull the rip-cord on this once-in-a-lifetime adventure! When you are ready to get started to plan the Wedding of your Dreams, give us a call at 310-722-3099 or send us a email at Info@carterelitetravel.com . 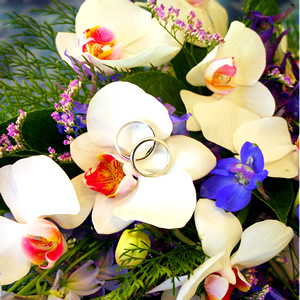 We love working with couples to plan the Wedding of their Dreams! 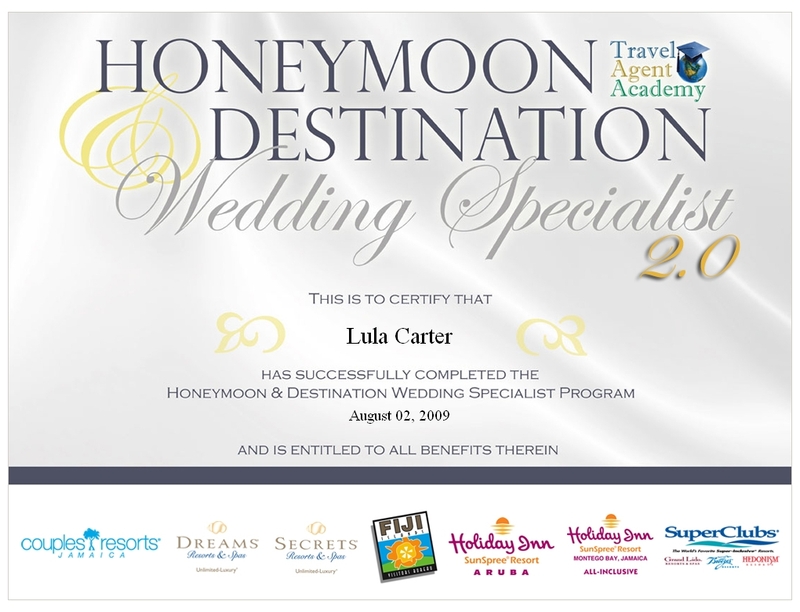 This entry was posted in Caribbean, Destination Wedding and Honeymoons, Hotels and Resorts, Weddings/Honeymoons.